As part of the Bollinger Everyman Wodehouse prize, a Gloucestershire Old Spot pig will be named Lost For Words, after the novel. As part of the Bollinger Everyman Wodehouse prize, a Gloucestershire Old Spot pig will be named Lost For Words, after the novel. St Aubyn also wins an offering of champagne and a set of the Everyman Wodehouse collection. 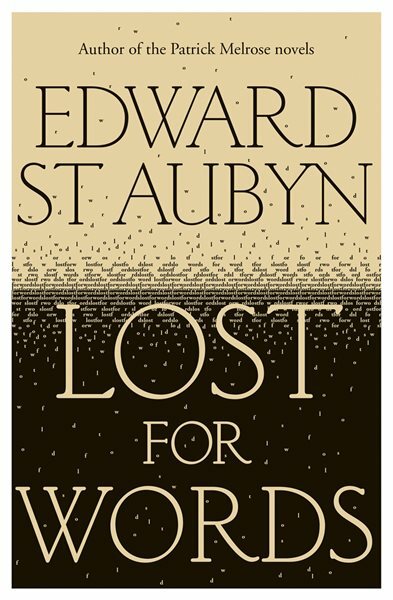 ‘The only thing I was sure of when I was writing this satire on literary prizes was that it wouldn't win any prizes,’ said St Aubyn. ‘I was wrong. I had overlooked the one prize with a sense of humour. ‘The challenge I set myself with Lost For Words was to see if I could enjoy writing. In that, at least, I succeeded. The fact this novel has given pleasure to others – and in particular the judges of the Bollinger Everyman Woodhouse Prize for Comic Fiction – is an encouragement for which I am delighted and grateful.